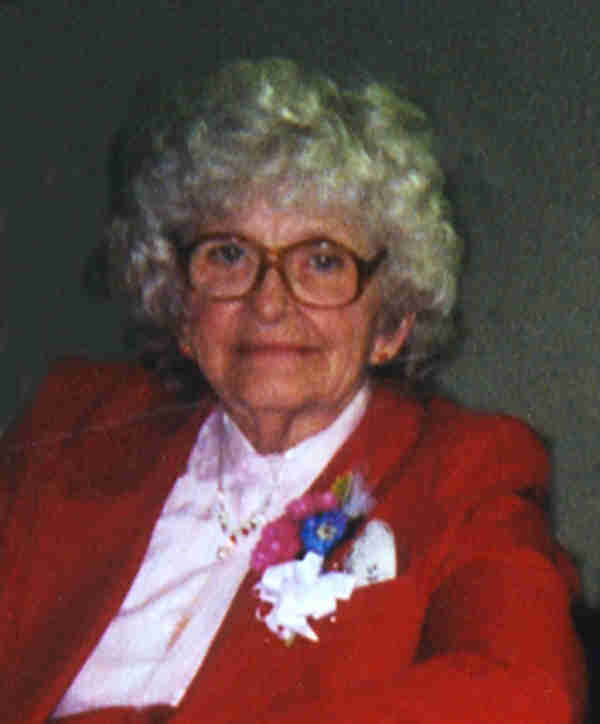 Viola A. Kohout, age 83, of Litchfield and formerly of Faribault and the Jordan area, died on Friday, December 28, 2007 at the Augustana Lutheran Home, Litchfield. Funeral services will be held on Wednesday, January 2, 2008 at 10:30 a.m. in the Boldt Funeral Home, Faribault, with the Reverend Craig Breimhorst officiating. Interment will at be at Meadow Ridge Memorial Park, Faribault. Visitation will be at the Boldt Funeral Home, Faribault, on Tuesday, January 1, 2008 from 3 to 6 p.m. and also on Wednesday for one hour prior to the service. Viola A., the daughter of Ernest and Bertha (Behm) Sawatzky, was born on April 10, 1924 in Cottonwood. She farmed for many years in the Jordan area. She enjoyed gardening, baking, traveling and fishing. She loved her family and especially her grandchildren. She is survived by eight children, Marvin Kohout of Jordan, Diane (and George) Simek of Jordan, Barb (and Jim) Huckenpoehler of Waconia, Ivan (and Pam) Kohout of Jordan, Roxanne (and Leonard) Korbel of New Prague, Brenda (and Greg) Loffler of Prior Lake, Sandra Kohout of Litchfield and Mark Kohout of Litchfield; 29 grandchildren; 39 great grandchildren; a daughter in law, Lucy Kohout of Clarissa; one brother, Orville (and Gwen) Sawatzky of Montgomery; and the father of her children, Harry Kohout of Aitkin. She was preceded in death by her parents; one son, Gerald Kohout; three siblings, Fritz and Gerhart C. Sawatzky and Pauline Fredenburg; one grandson, Darwin Simek; two great grandchildren, Baby T. Tikalsky and Tad Kohout.